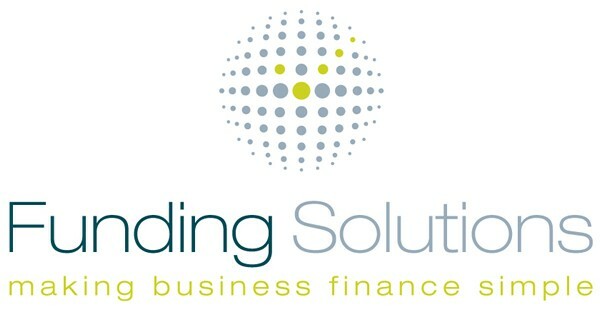 At Funding Solutions we have a way of doing business that we are very proud of. We are staunchly independent and thrive on offering impartial advice to businesses. When you approach we want you to be confident that we will offer you the best available advice and help you source the most suitable and the most cost effective business finance facilities available. We fully aim to understand your business, its plans for the future and its funding requirements. Only in understanding your business and its funding requirements can we make any recommendation as to what facilities and which lenders might be suitable for you. We want to listen to you and understand both your goals and your concerns. Only then can we help to structure a facility that will meet those needs and alleviate your concerns. Our business is independent and impartial. We have no links or ‘tie ins’ with lenders or any other organisations. This is something we feel strongly about as our advice is aimed at meeting the needs of our clients and on that basis needs to be both independent and impartial. Our aim is to provide you as our client with all the information that you need to make an informed decision. We are not here to tell you how to run your business or to sell you things you don’t need. We believe that only you can decide what is best for your business so our goal is to fully explain what your options are so you can make that decision. We want you to be fully aware of how any fee structures work and how any funding is generated. It is also important to understand what your responsibilities are and also what the potential impact of any security requests such as guarantees are. We aim to fully explain these to you. In essence we want to be the comforting arm around your shoulder while you are trying to navigate your way through the minefield that can be the business finance market. We want to be your trusted business finance advisors that you turn to whenever you are looking to borrow more money, restructure your finances to make them more effective or reduce your finance costs.